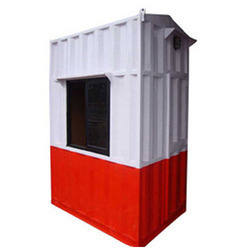 Our product range includes a wide range of prefabricated toll booth cabin, portable toll booth cabin, steel toll booth cabin and gi toll booth cabin. 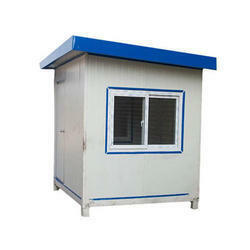 We are offering Prefabricated Toll Booth Cabin to our clients. 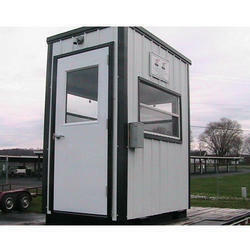 We are offering Portable Toll Booth Cabin to our clients. 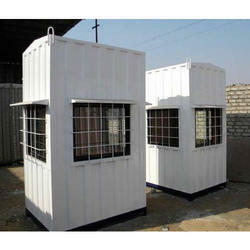 We are offering Steel Toll Booth Cabin to our clients. We are offering GI Toll Booth Cabin to our clients.